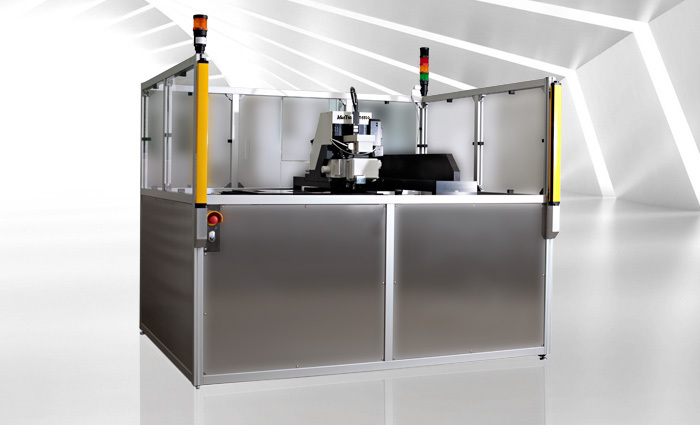 MueTec provides a comprehensive range of automated optical inspection (AOI) systems for various applications in the wafer and photomask industry, including CD (Critical Dimension) and Overlay Metrology, Defect Inspection, Defect Review and Film Thickness Measurement. 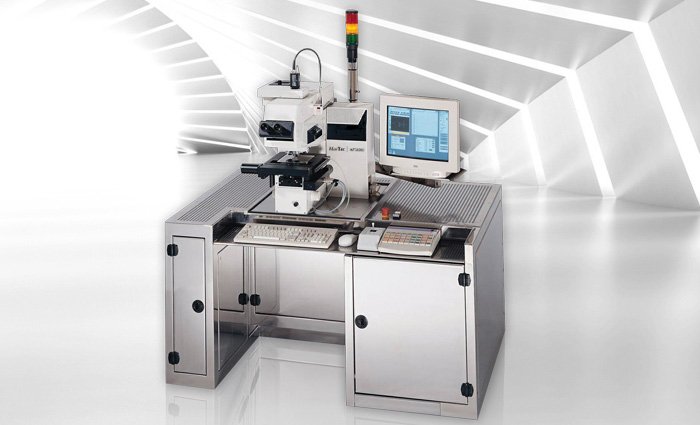 These defect inspection and metrology equipment solutions are designed to support fabs expedite their development and production ramp cycles, to achieve higher semiconductor die yields and to improve return on invest. 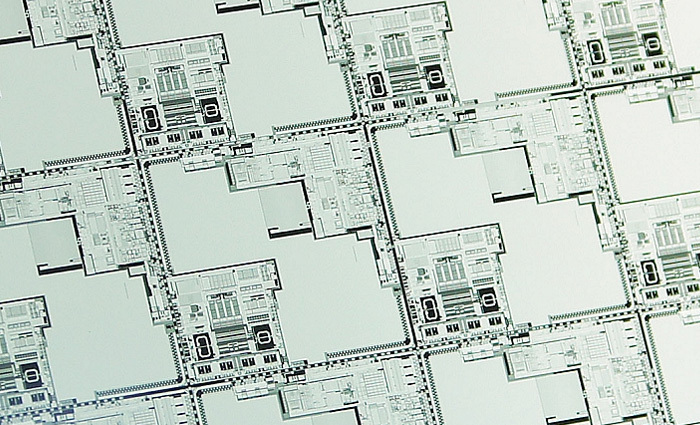 Our products are also used in related industries, including wafer manufacturing, photomask manufacturing, MEMS and LED manufacturing and general materials research. 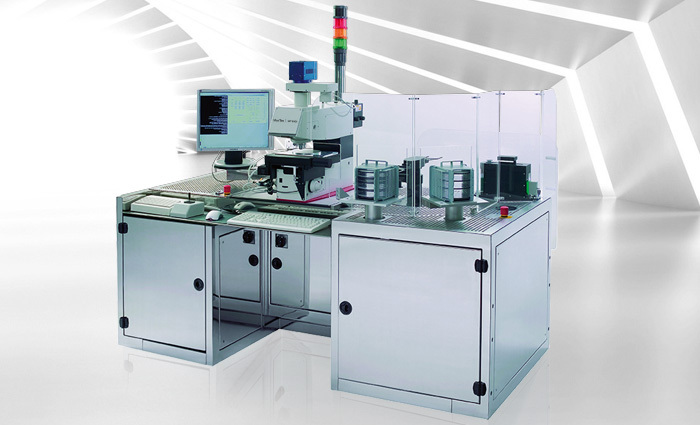 Our portfolio ranges from stand-alone microscopes and semi-automated systems all the way to fully-automated products and systems. We support wafer sizes from 50.8 mm to 300 mm and mask sizes up to 750 mm. We invite you to visit sections of our website specific to your company’s metrology and inspection needs.